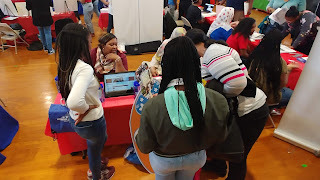 The next High School Fair will be held at Brooklyn Technical High School on October 13 from 10:00-3:00. 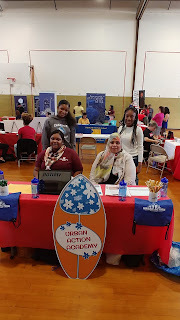 From the DOE events page: "At all of the fairs, we'll have workshops on high school admissions at 10:15am and 12:30pm. These cover the same material as the summer workshops from July 2018. All of the fairs will also have a workshop on auditioning for arts schools and programs at 11:30am and a workshop on Career and Technical Education at 1:45pm." 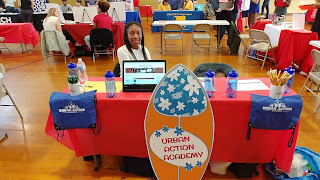 If you haven't started looking for the right place for your middle schooler to attend, come find the UAA table at Brooklyn Tech in October. We'll see you there!